After watching “Tears Of A Clown” by Madonna, i was emotional. After, I dedided to watch this trailer on Tina Turner`s 77th anniversary celebration. I got even more emotional. 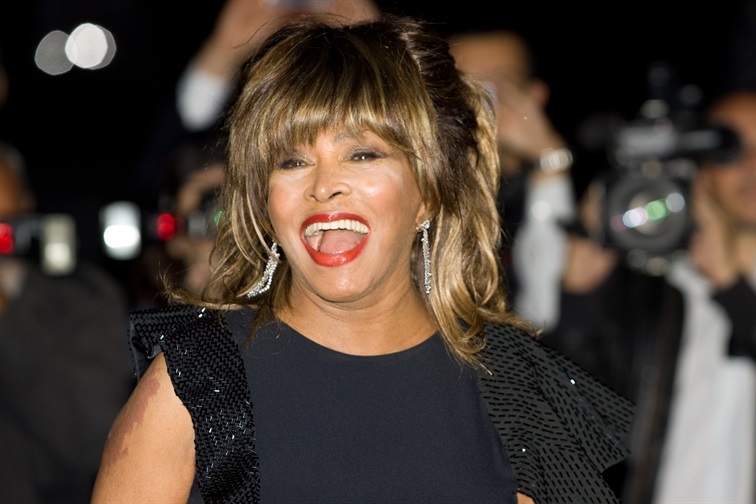 Tina will be 77 this year, can you believe it?! This Trailer for the 7th Edition of Tina Turner Fans Birthday Party held in Amsterdam this year on November 26, 2016. . is highly focused on “Mad Max”. It starts and ends with a “Mad Max Tina” ( Do you remember the name of her role?) and it is illustrated with “One Of The Living”, one of the two Tina songs included on the OST of the movie. If i could, i would certainly be in Amsterdam in November.